Multi-talented. 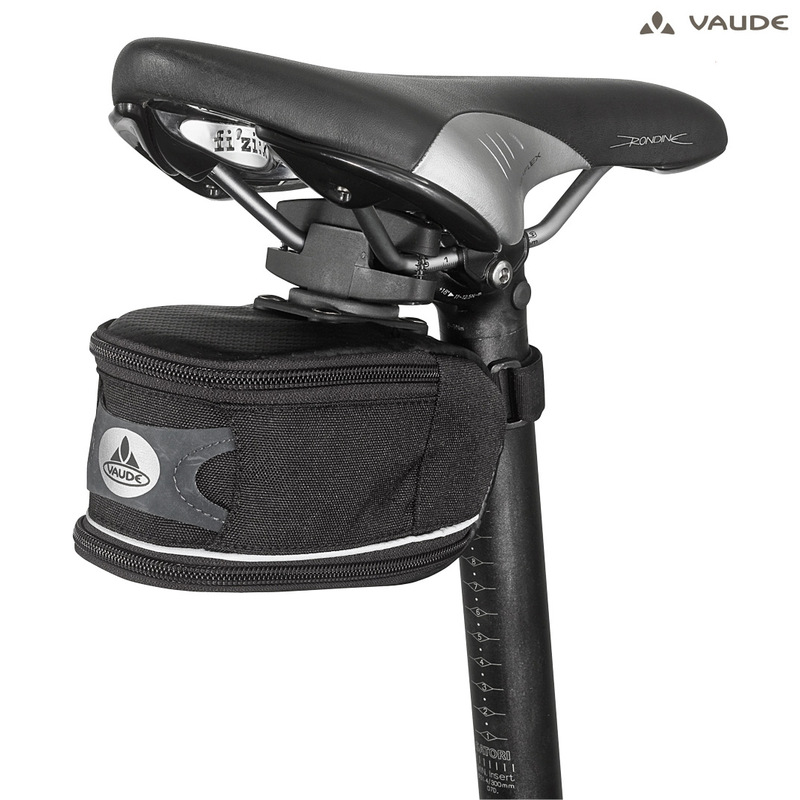 Functional saddlebag with expandable volume and Twist Adapter attachment system. Depending on size, has room for energy bars, an extra tube, tools, tyre lever, or even a wind vest.